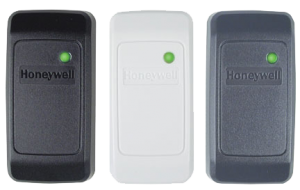 Are you having trouble with your existing alarm company? 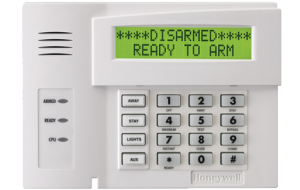 We can take over almost any alarm system, free of charge. We will also try to be the best price in town. And we are very customer service oriented. 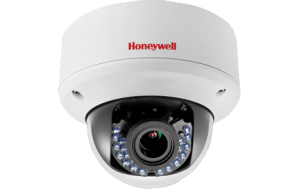 We specialize in 24/7 alarm monitoring services, fire alarms, CCTV, access control systems, and security system installations for homes and businesses. We offer monitoring discounts for referrals. Reliable Security Solutions offers radio back-up for all systems, so your telephone line can’t be compromised.